To make sure everything is going by the plan, you will have to regularly visit your orthodontist for adjustments and check ups of your braces. Why do I have to visit my orthodontist during treatment? Your teeth and oral structures change and shift significantly during your treatment. If you are wearing braces (instead of Invisalign), the wires will beed adjusted or "tightened" during these appointments so that they can move continue the tooth movement process. Adjustments re-position your teeth so the next phase of treatment can begin. Patients with regular braces need to have adjustments more than Invisalign patients do. This has to be done on a regular basis so that your braces stay tight, and continue to do their job straightening your teeth. A positive to the frequent elastics changes is that you can select a new colour for them each time. Orthodontic elastics come in nearly every colour of the rainbow, and you can choose a different colour each time! Depending on what your orthodontist's finds during your checkup and exam, he may adjust the projected timing of your orthodontic treatment as well. 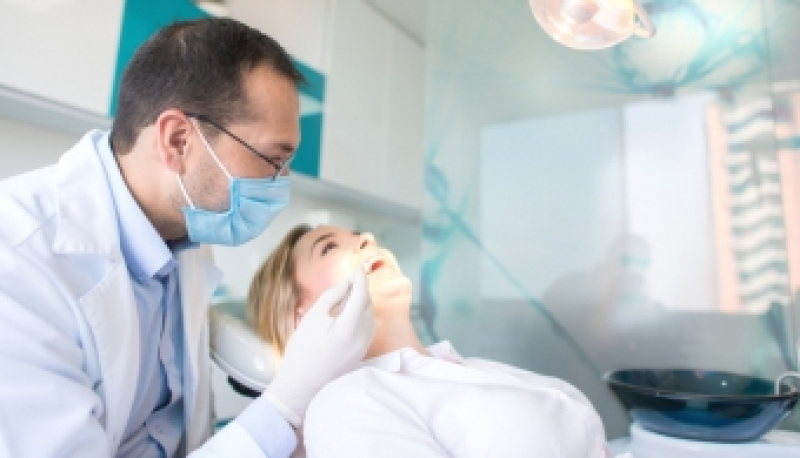 And finally, regular checkups with your orthodontist will allow him to monitor your overall oral health, and advise you on how to care for your teeth, gums and orthodontic appliances as your treatment progresses. Definitely. Just like usual, your dentist will still need to perform cleanings and checkup every six months, so that your teeth stay healthy and strong during your orthodontic treatment. Ready to book your next appointment? Contact Vancouver Orthodontics today!